A view in June 2013 of the Jeff Hildebrand's High Mesa Ranch on the right - with its recently leveled pasture suitable for polo - and the Windstar property on the left with the pond. The party tent erected on Jeff Hildebrand's High Mesa Ranch for a birthday party on Saturday, June 21, 2014. At the party, a fireworks display at 10:30 p.m. bothered some neighbors and spooked some horses and dogs, prompting Pitkin County to take a look at tightening its regulations on fireworks. SNOWMASS CREEK VALLEY – After getting complaints about a private fireworks display on Saturday night on lower Snowmass Creek Road, Pitkin County elected officials decided on Wednesday to discuss new regulations for such shows. The potential new regulations for fireworks at private events comes on the heels of an emergency ordinance passed by the county last week to restrict the size of party tents on private land in the county’s “rural and remote” zone district, and to discuss how private special events in general should be more tightly managed. That was spurred by a wedding that was held earlier this month on the backside of Aspen Mountain that included 27,000 square feet of party tent platforms and structures. Commissioner Rachel Richards mentioned that the city of Aspen changed its regulations for private fireworks displays some years ago after citizen complaints. The fireworks took place Saturday at about 10:30 p.m. at a property owned by High Mesa Ranch, LLC, which is controlled by Jeff Hildebrand of Houston. The private event at Hildebrand’s property was a birthday party and included a 10,742-square-foot tent. 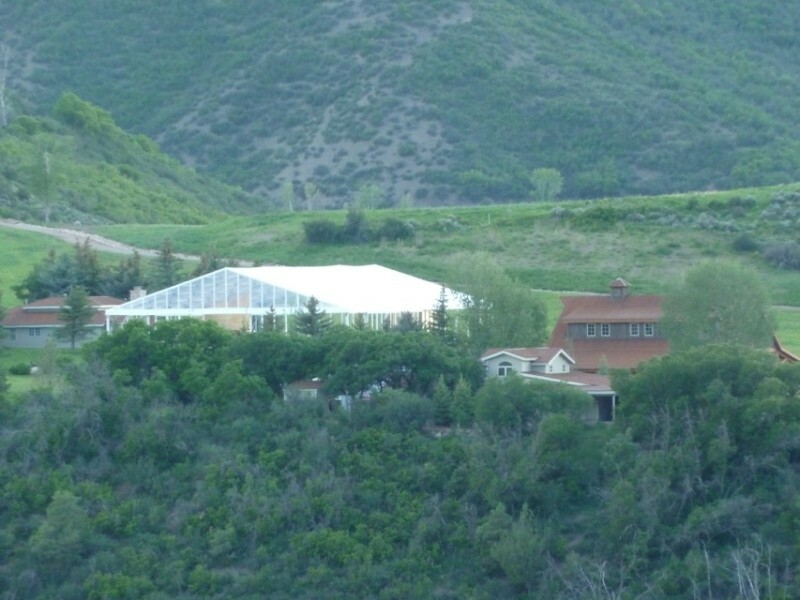 The tent was initially erected without a required building permit from the county, although one was filed for, and received, by Event Rents Denver, LLC after the structure already was up. It is the responsibility of tent contractors to file for and receive building permits for tents. Such “tent permits,” however, are narrow in their scope and only pertain to fire safety and structural issues, and do not include requirements such as neighborhood notification of an event. A view from the Gateway neighborhood shows the ridge that separates the Hildebrand's High Mesa Ranch, left, from the Windstar property, right. Between 375 and 400 guests were expected for the Hildebrand birthday event, which included a performance by country music legend George Strait. A map submitted for the tent permit showed guests parking next to what was labeled as a polo field. The fireworks were duly permitted through the Basalt and Rural Fire Protection District, although the Pitkin County sheriff and the county manager signed the permit. Pitkin County Manager Jon Peacock said the sheriff signs fireworks permits issued by the fire district as a way to ensure that there are no fire bans in place, as set by the sheriff’s office, and the county manager signs as a way to show that county officials were informed. It is rare for such permits to be issued in rural Pitkin County, said Lance Clarke, the county’s assistant community development director. They are far more common in the city of Aspen. Peacock said the fireworks display was to take place at 9:30 p.m., but it happened closer to 10:30 p.m. Peacock, who lives in Snowmass Village, said he could hear the fireworks from his house. “This was a private party that fell outside of our special events permitting process,” Peacock told the commissioners. He added that since 2007, counties have had the ability to regulate private fireworks displays, but Pitkin County has not yet taken steps to do so. “We do have the ability to regulate on that particular issue, so that could be a discussion,” said Peacock, who heard support for such a discussion from at least three commissioners on Wednesday. During a break in the meeting, Peacock said that the county received several complaints from nearby residents about the fireworks. Part of new regulations for private fireworks displays could result in requirements to notify neighbors, especially as dogs and other animals are often scared by the noise that comes with them. Cindy Houben, the Pitkin County director of community development, did send an informal “heads up” email the day before the party to Frieda Wallison, the chair of the Snowmass Capitol Creek Caucus to let her know about the fireworks permit. In turn, Wallison sent the email to members of the caucus, including Seth Sachson who lives in the neighborhood. Sachson, who lives on Snowmass Creek Road near the lower end of Hildebrand’s property, said he didn’t read Wallison’s email before the event, and that he first heard of the fireworks when they woke him up on Saturday night. Sachson’s 1-year old Anatolian shepherd, Howard, was in his yard and was apparently spooked by the fireworks. Sachson said the dog jumped a 6-foot-tall fence and disappeared. “In the 36 hours that my dog was missing, I was definitely upset, and didn’t sleep and jogged 20 miles, and rode my horse all over Windstar” looking for the dog, Sachson told the commissioners on Wednesday. It turned out that Howard came home at 5 a.m. Monday and woke Sachson up with a lick on the face. Sachson lives near the Windstar property, which has a conservation easement over most of it that allows public access. Hildebrand is ranked No. 77 on the Forbes list of the richest Americans, and has a net worth of $6.5 billion largely because of the success of his oil and gas company, HilCorp Energy. 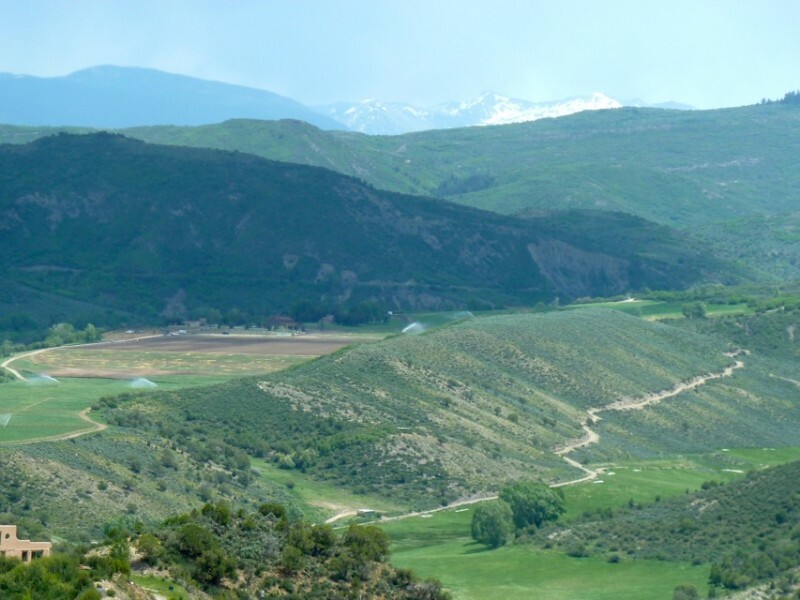 In addition to owning the High Mesa Ranch property, Hildebrand purchased the adjoining Windstar property for $8.5 million last year, and he also owns residential property near downtown Aspen. A call to the Hildebrand’s Aspen home for comment was not returned by deadline. Sachson, who is the executive director of the Aspen Animal Shelter, wrote a letter to his fellow caucus members and also sent it to Child while his dog was still missing. 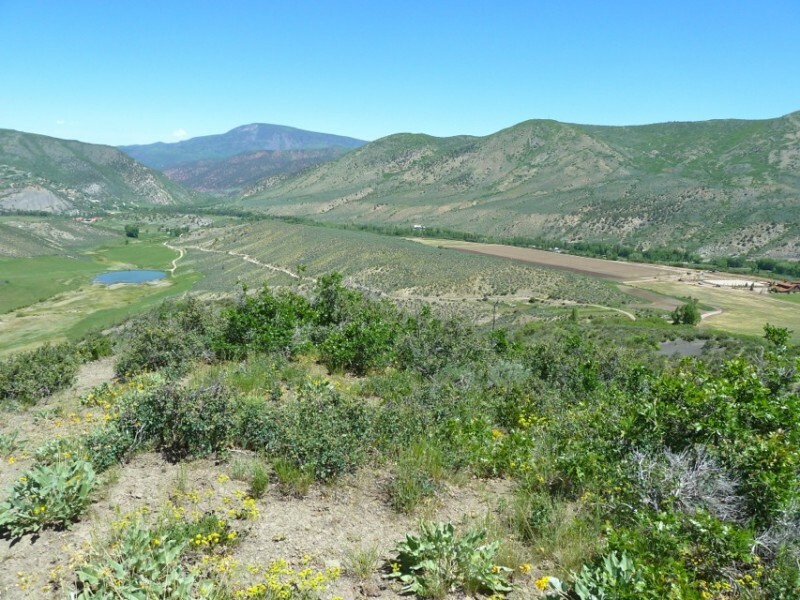 Editor’s note: Aspen Journalism collaborated on this story with the Aspen Daily News, which published a version of the story on Thursday, June 26, 2014.